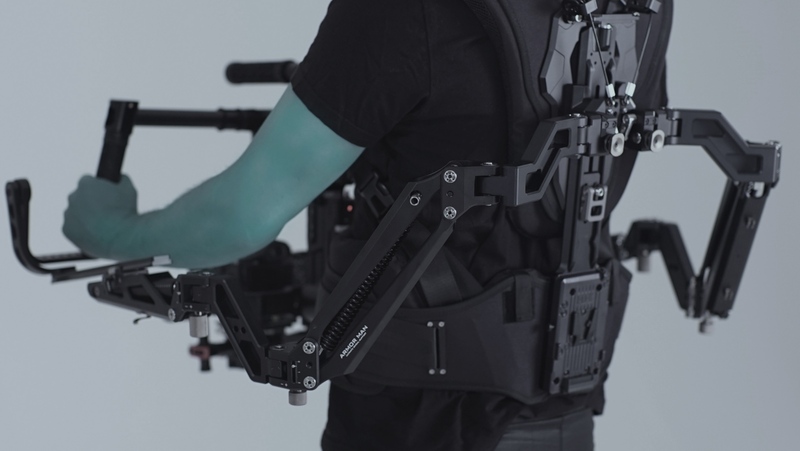 It is an ultimate support for Movi, Ronin, Tilta and all stabilizers. 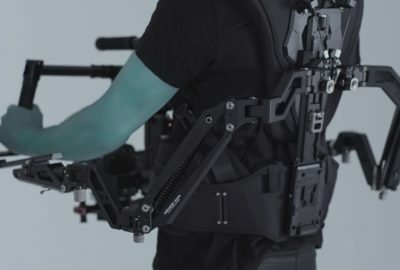 It is comprised of two mechanical arms with shock-absorbing stabilized system reducing the effects of vibrations and shaking. 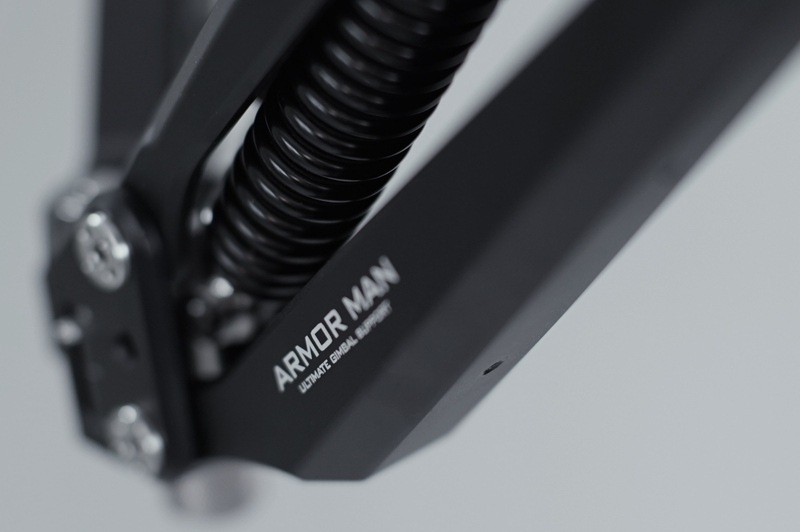 The Armor man helps to keep the weight of the gimbal and should allow you to focus solely on shooting without disturbance from the weight. 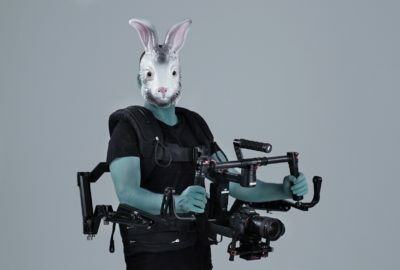 Amor Man is a great choice for all types of shooting, able to capture even the smallest detail.